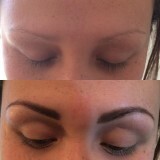 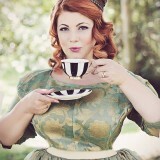 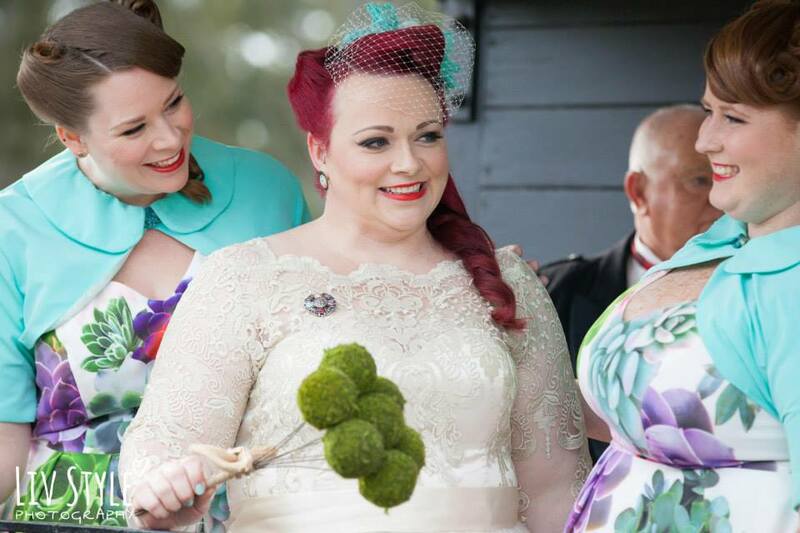 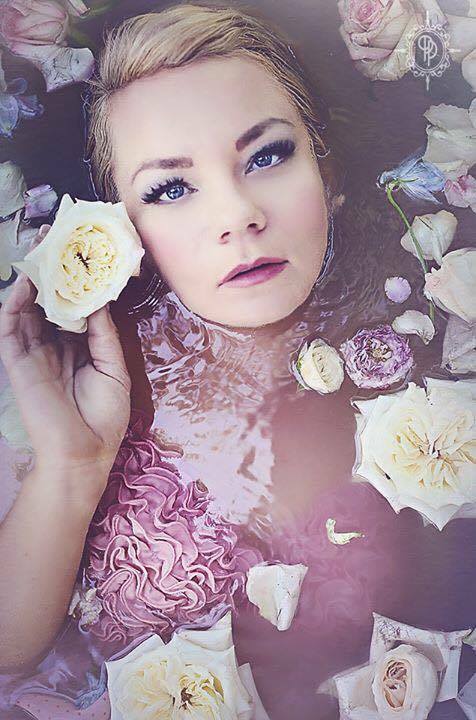 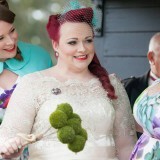 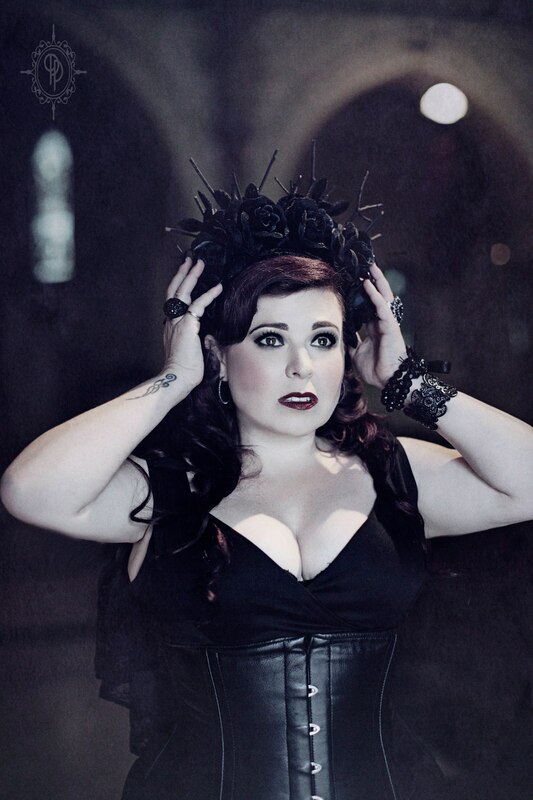 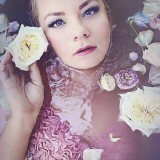 Newcastle based Vintage Hair, Makeup & Eyebrow Specialist. 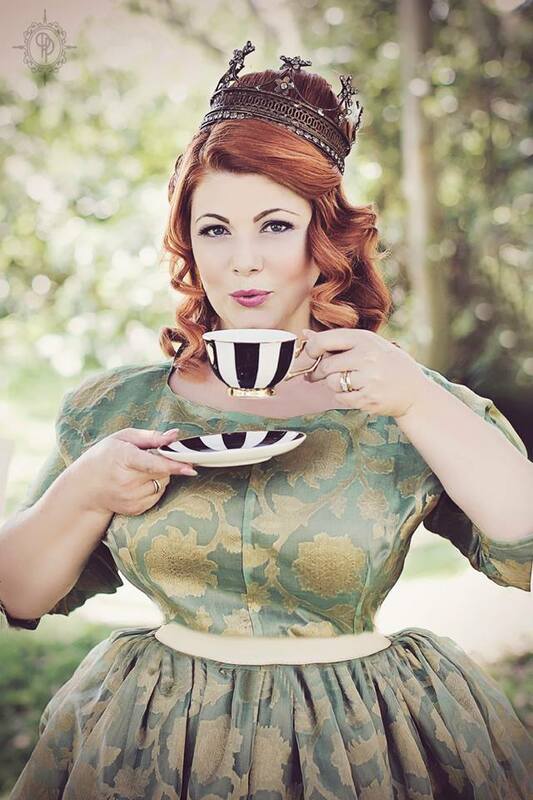 Vintage style has been a lifelong passion of Stephanie’s. 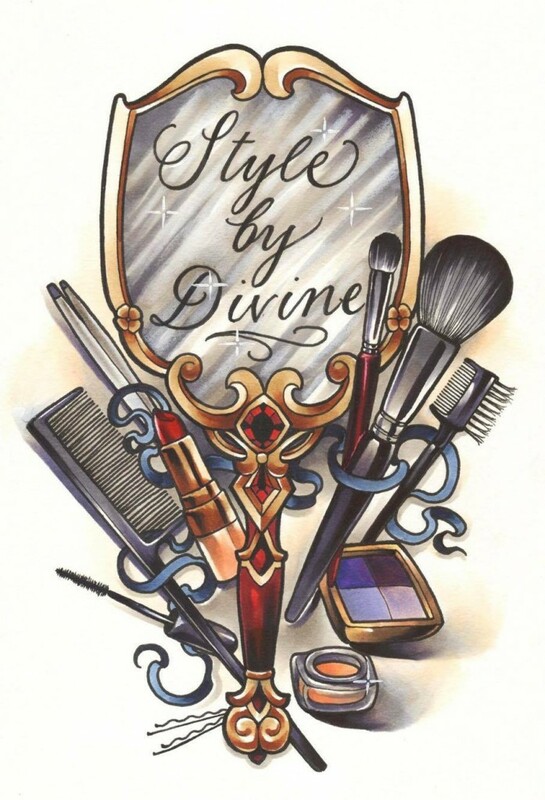 Be it Hollywood Glamour, Pinup, Classic Vintage style, Whatever your occasion Style by Divine will create a personalised look for you, your event, special occasion or photoshoot. 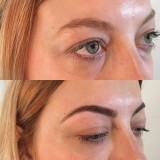 Also a specialist in eyebrow styles and shapes she can measure precisely and create beautiful arches that perfectly enhance your face shape and easy to maintain. 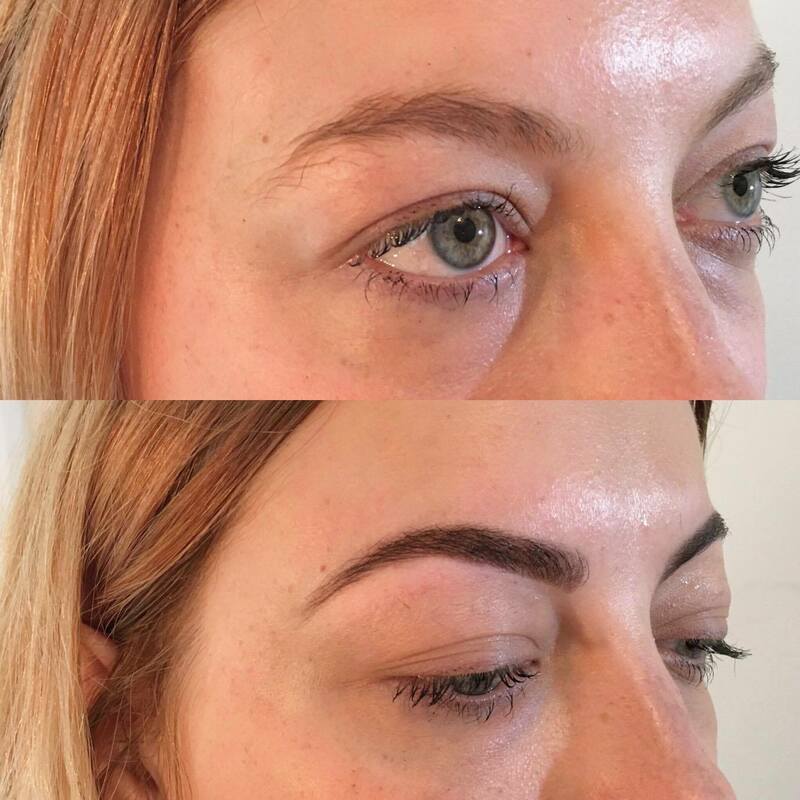 Now as one of Newcastle’s only studios offering eyebrow extensions and false eyebrows, helping people suffering hair loss, such as Alopecia, or undergoing Chemotherapy, to regain their confidence. 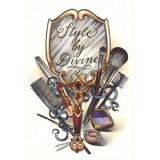 Sit back and allow Stephanie to create the perfect look for you.